Screen Gems and Lakeshore Entertainment announced today that the Underworld Blood Wars release date has moved from the previously announced October 14, 2016. 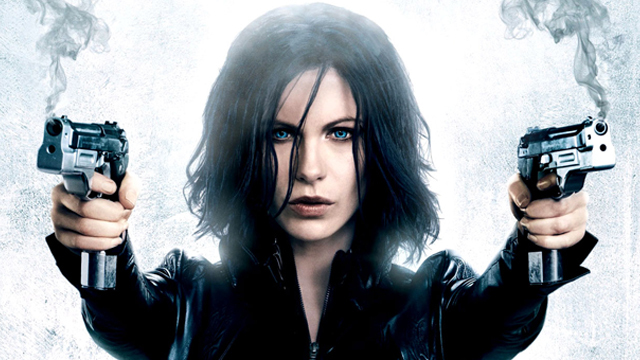 The franchise sequel, which features Kate Beckinsale returning as Selene, will now arrive three months later on January 6, 2017. 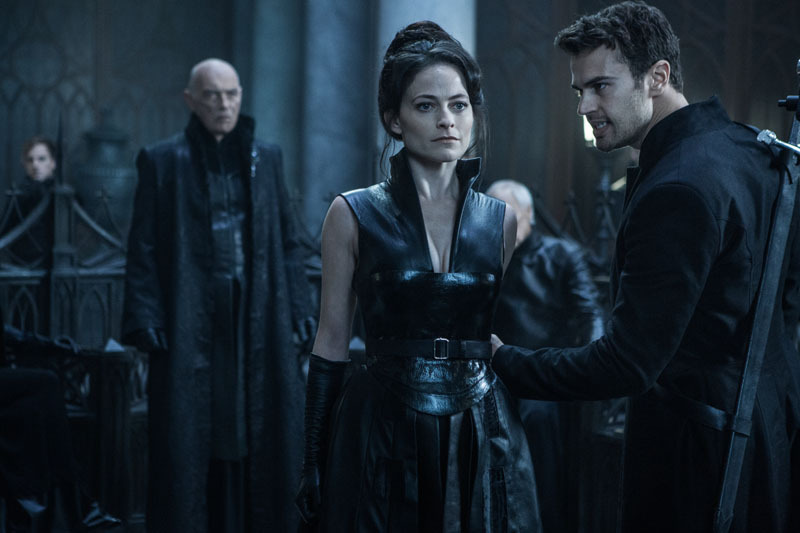 Theo James (The Divergent Series) returns as Selene’s ally David, reprising the role he played in Underworld: Awakening. British actors Tobias Menzies (Outlander, Rome) and Lara Pulver (Sherlock) take on the respective roles of a formidable new Lycan leader and a fiercely ambitious Vampire, and Charles Dance (Game of Thrones) again plays Vampire elder Thomas. Rounding out the film’s stellar international cast are: James Faulkner (Game of Thrones), Peter Andersson (The Girl with the Dragon Tattoo), newcomer Clementine Nicholson, Bradley James (Damien) and Daisy Head (Fallen). Anna Foerster is directing Underworld Blood Wars. She previously directed episodes of the television series Criminal Minds and Outlander and is widely known for her work as cinematographer on epic blockbusters such as Independence Day, The Day After Tomorrow and White House Down. The screenplay for Underworld Blood Wars was penned by Cory Goodman (The Last Witch Hunter, Priest) and based on characters originally created by Kevin Grevioux, Len Wiseman and Danny McBride. Lakeshore Entertainment’s Tom Rosenberg (The Lincoln Lawyer, Million Dollar Baby), Gary Lucchesi (Million Dollar Baby, Underworld), and Richard S. Wright (The Lincoln Lawyer, Underworld) are producing as are David Kern (Underworld: Awakening), along with Len Wiseman (Underworld, Total Recall). The new Underworld Blood Wars release date sees the franchise sequel opening opposite another horror franchise in Dimension Films‘ Amityville: The Awakening as well as Doug Liman’s CIA thriller Mena, starring Tom Cruise. How do you feel about the Underworld Blood Wars release date delay? Let us know in the comments below!